Will and I watched The Producers a few weeks ago and as I was contemplating possible spring related post titles, that song popped into my head. I wanted to reference spring for a couple of reasons - first, it has finally arrived in Madison. I got a new bike on Saturday morning while the skies were still gloomy, but after lunch the sun emerged. 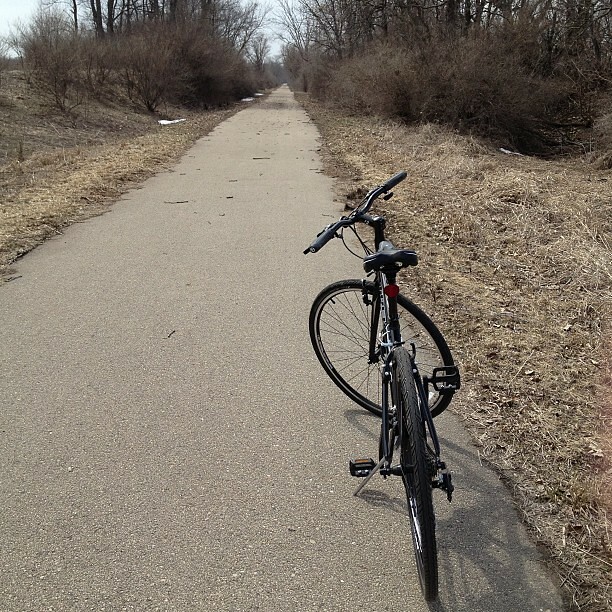 Will and I live close to one of the major bike paths in the area so out we went. 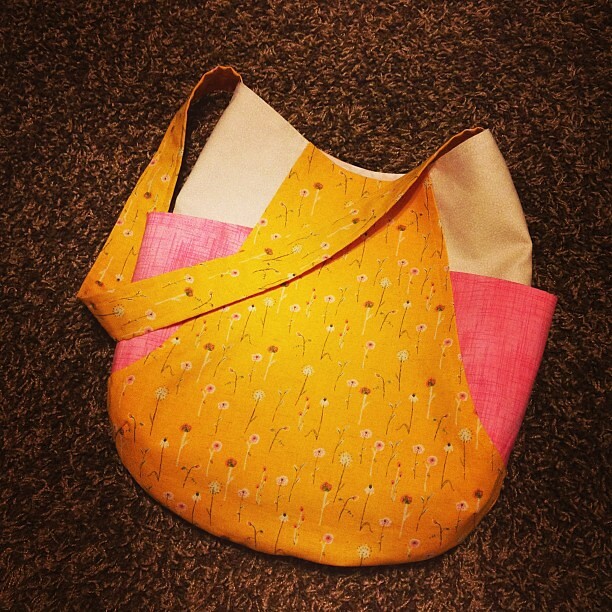 The second reason spring seemed appropriate is my new 241 tote! 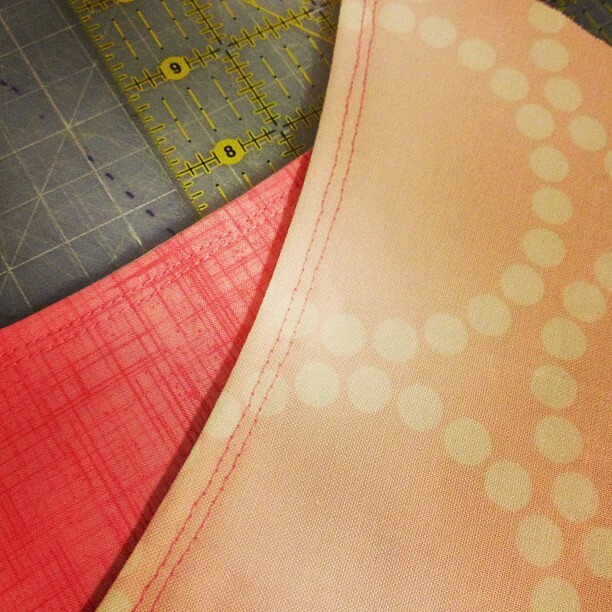 Top stitching on the side pockets. 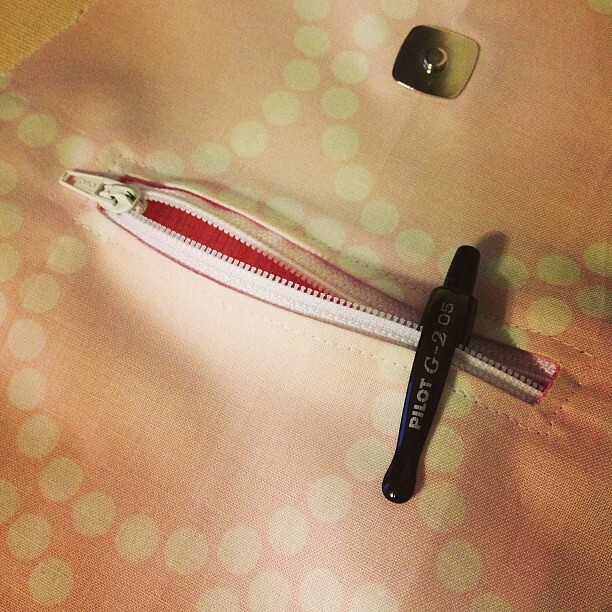 Interior zipper pocket that fits my phone and a pen. 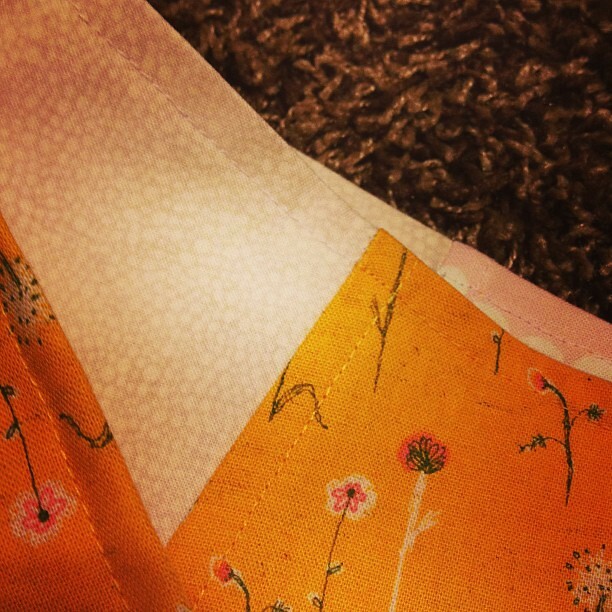 Top stitching in yellow on yellow and white on neutral.